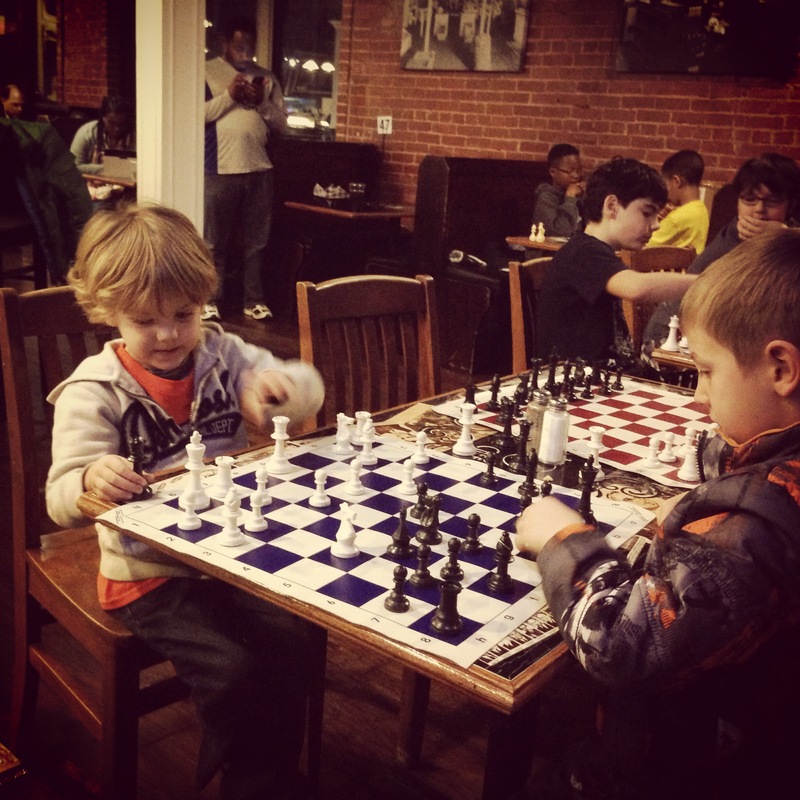 Our mission is to help kids thrive through chess. 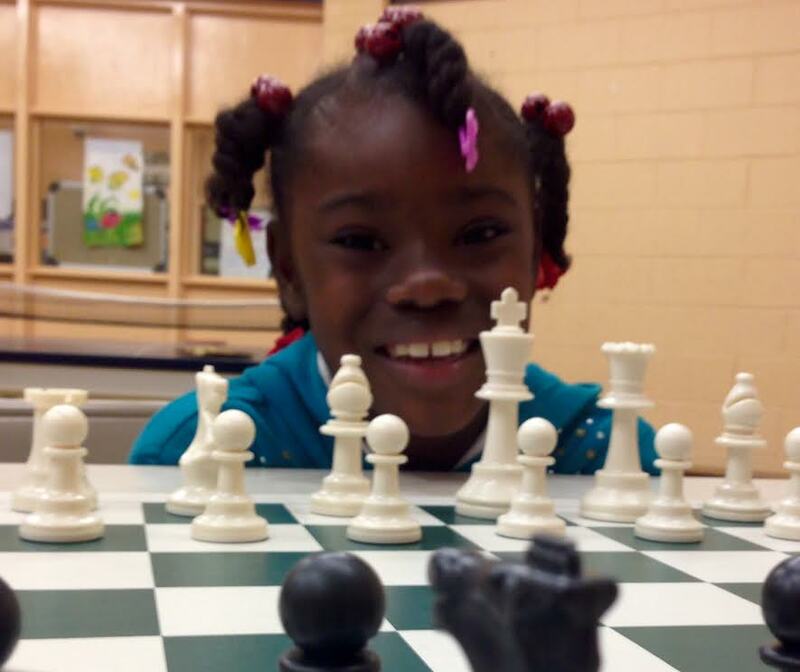 Chess makes kids better students, but that’s just the beginning. As grades and test scores rise, young chess players develop skills that serve them in every aspect of their lives. Chess players learn the rewards of hard work. They learn the consequences of impulsive behavior. They become better decision makers. As confidence increases, young chess players become better able to navigate the complex territory of their academic, social, and family lives. Over and over we say to our kids: “It’s what’s on the inside that counts.” But do they believe it? Each day they take in an onslaught of messages that suggest something different—at school, with their friends, and from the media. In a world where success is too often determined by what’s on the surface, the chessboard becomes a great equalizer. Chess players aren’t fooled by what many others consider barriers to success. They know it’s hard work that wins chess matches, not gender, ethnicity, age, or socioeconomic background. We believe in the potential of chess to transform young lives. We see it happen all the time. If a child enjoys the game, all he or she needs is to keep on playing. That’s what Youth Chess OK gives central Oklahoma kids: the chance to learn, the chance to play, and the chance to thrive. Does our mission resonate with you? Contact us to learn more, or show your support with a tax-deductible* donation to help us bring chess to more Oklahoma kids. *Youth Chess League of Central Oklahoma, Inc., is a registered 501(c)(3) nonprofit corporation.